When you become an action figure, that&apos;s when you know you&apos;ve made it big. 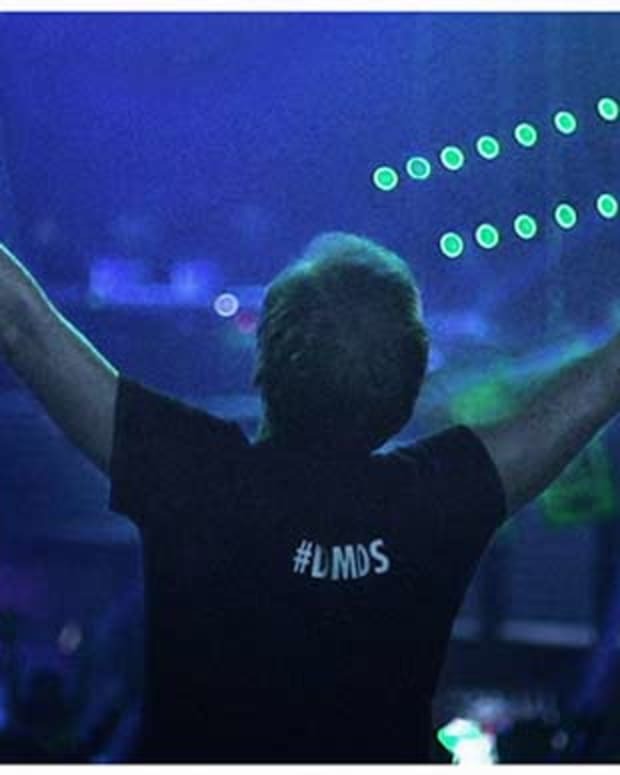 It means something tangible, something that may very well last longer than you and Armin Van Buuren and Hardwell have seemingly reached the pinnacle. 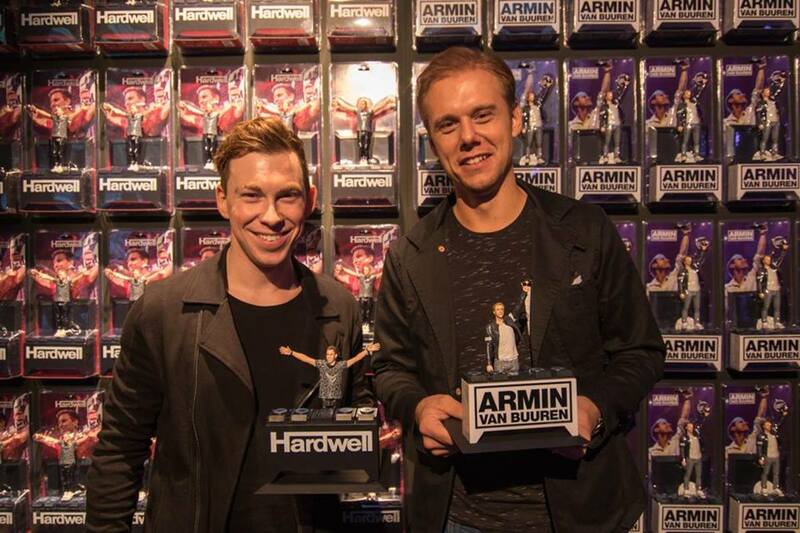 Just in time for the Holiday, the two superstar DJs have been molded into their own little toys. 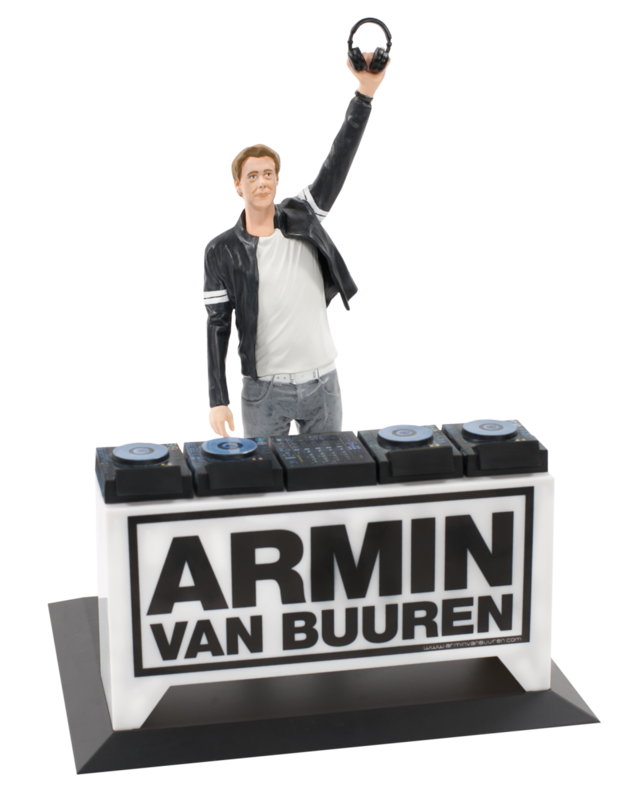 Each figurine comes with it&apos;s own DJ stand complete with a mixer and CDJs. 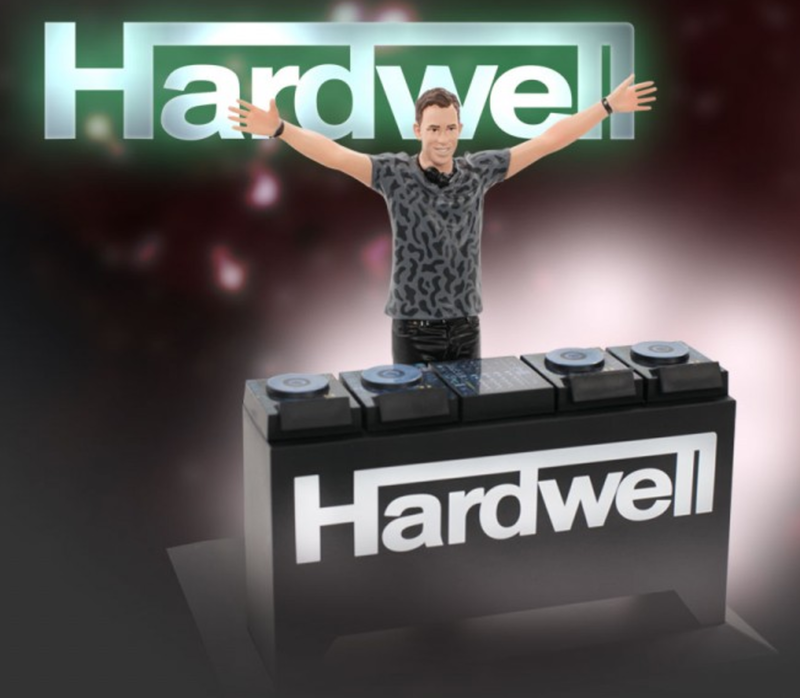 Armin&apos;s character has his one hand up, his signature DJ move, while Hardwell&apos;s has both his hands spread wide in the air, a pose fans have come to recognize over the years. 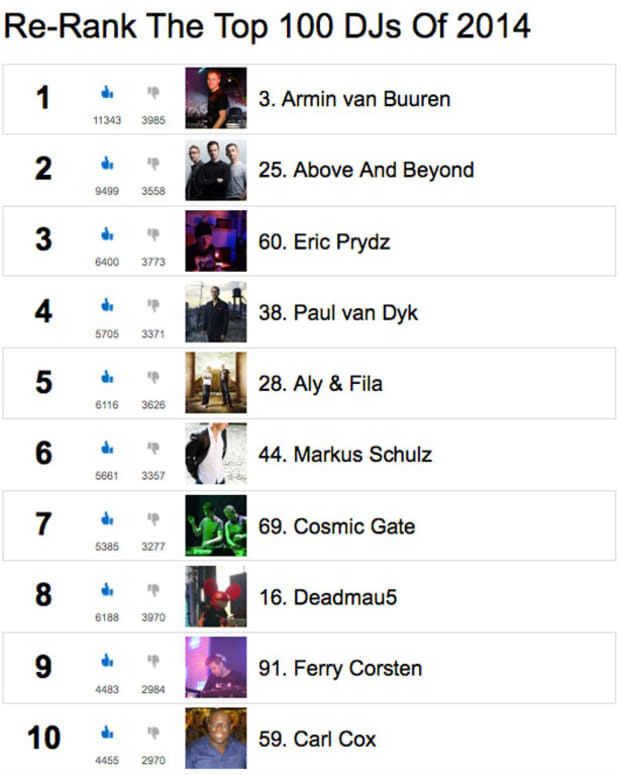 Some will remember those Daft Punk action figures that we shared earlier in the year and also back in 2013, so no, Hardwell and Armin are not the first DJs to be immortalized in such a way. 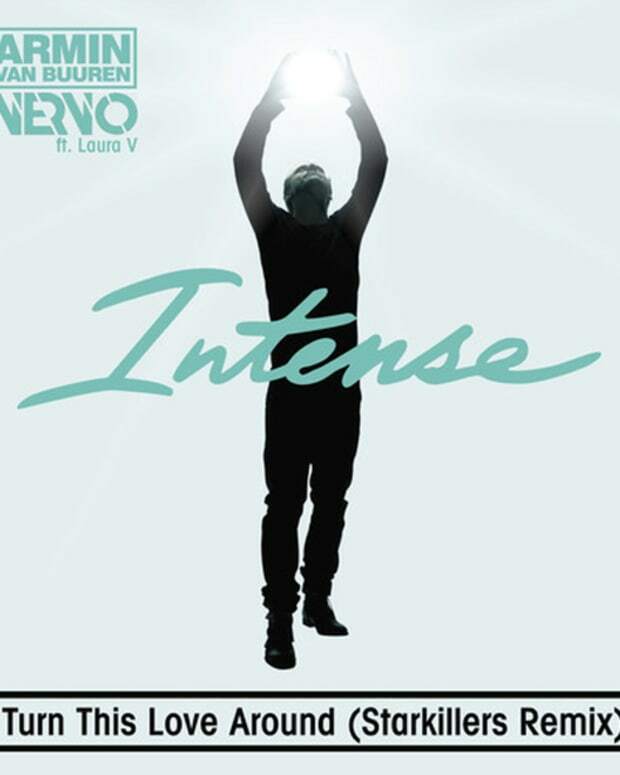 Nevertheless, it&apos;s still a cool novelty for those die hard fans.